Every exchange around the world will set their own rate. The Bitcoin-to-EUR conversion displayed on our webpage may differ from the exchange rates shown by your wallet provider. Many wallet services have the balance displayed in USD by default. If you purchased Bitcoin when the price was going up or down significantly, there will be a further difference in price. 3. During your first order, you will need to complete a once-off verification of your bank account. You will be required to send 0.01 cent to our bank account.  IDEAL Payment: (Recommended) This payment method allows you to log in to your bank account and process your transaction. The minimum order is $100 EUR. Your order will expire after 2 hours. In accordance with regulation, all parties involved in any first transaction must be digitally verified. If you purchase bitcoin with someone else’s bank details, we will contact you to digitally verify that person. If you provided all the required verification details we will process your order the following business day at the rate displayed at the time of your purchase.